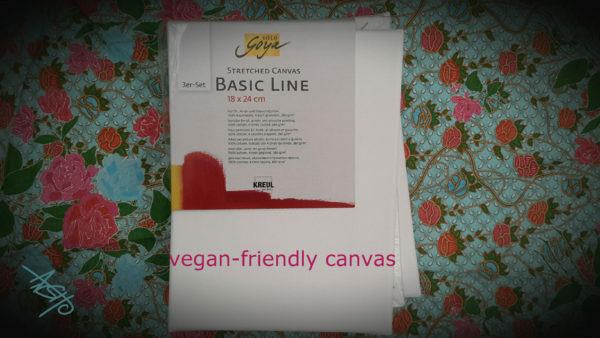 I’ve already listed C.Kreul with products in the compendium and here https://www.veganartstuff.info/2017/04/18/products-by-c-kreul/ . In the list weren’t any paper or canvas products so far, but now I have the information about several. They are all free of any animal derived sources,which also applies to the glue used.